You scream, I scream, we all scream for ice cream! 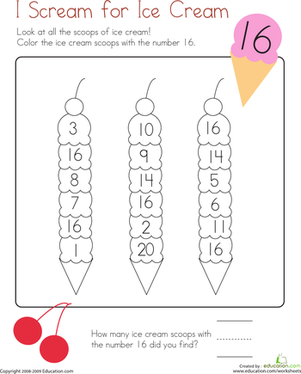 Kids completing this worksheet colour and count the ice cream scoops with the number 16. 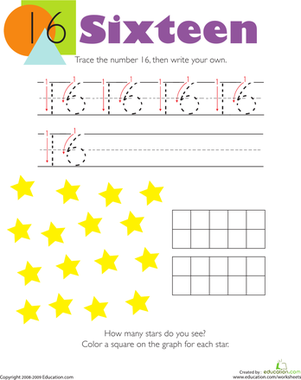 This worksheet offers practise recognizing and writing whole numbers and counting. This colour by number sheet features a boy and a dog sharing a delicious ice cream cone. 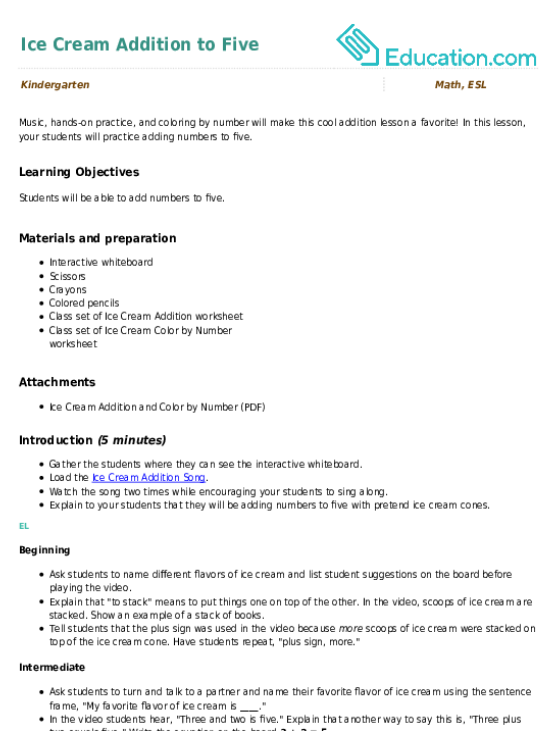 Writing and counting practise get a step up with this worksheet where your kindergartener can trace the number 16. 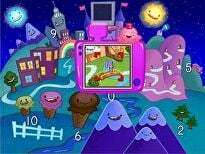 Music, hands-on practise, and coloring by number will make this cool addition lesson a favorite! 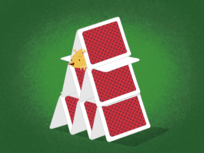 In this lesson, your students will practise adding numbers to five. Peck out the number 16 from the barn yard before these chickens fly the coupe! Work up an appetite for numbers with this delicious dot to dot! 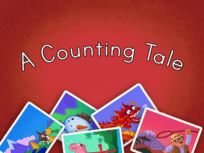 Your child can practise counting from one to 28. 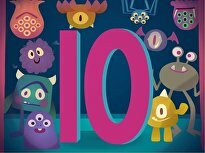 On this year one maths worksheet, kids trace the number 16, then write their own. Then they count the stars they see in the picture and make a graph. 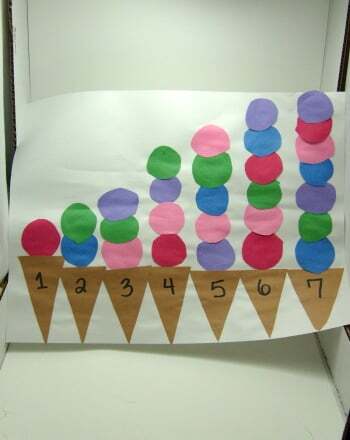 Your child will practise arranging numbers 16-20 with this cut and colour project. The tomatoes are ripe for harvest! 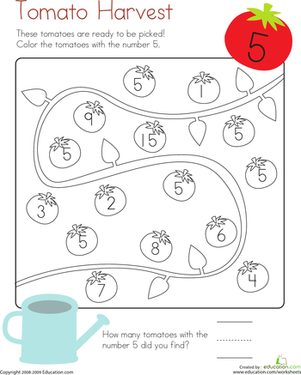 For this year one maths worksheet, kids pick tomatoes by counting and coloring the tomatoes with the number 5. On this year one maths worksheet, kids use their logical reasoning and critical thinking skills to solve a Sudoku puzzle with the numbers 13, 14, 15, and 16.